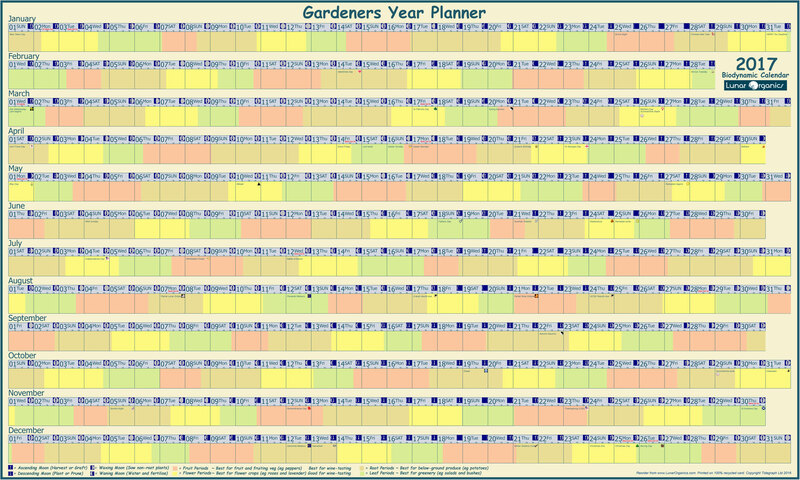 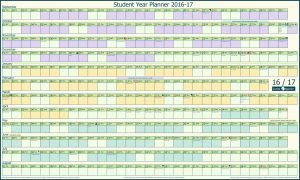 Our Wall Planner images below are in approximate relative size. 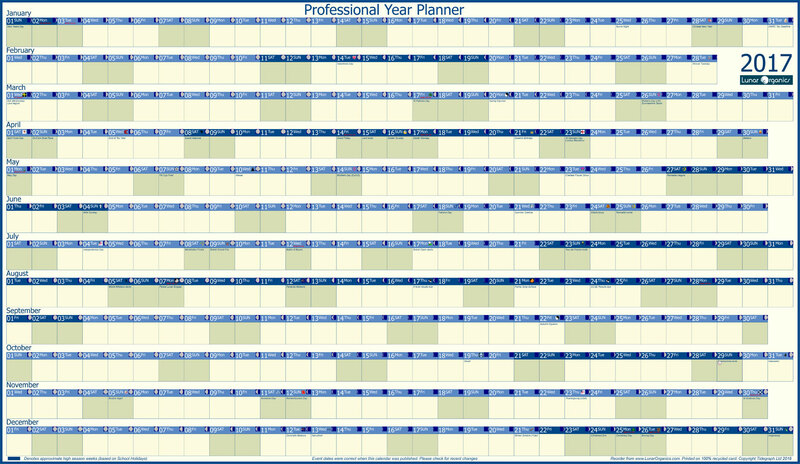 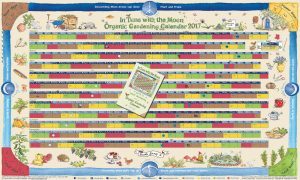 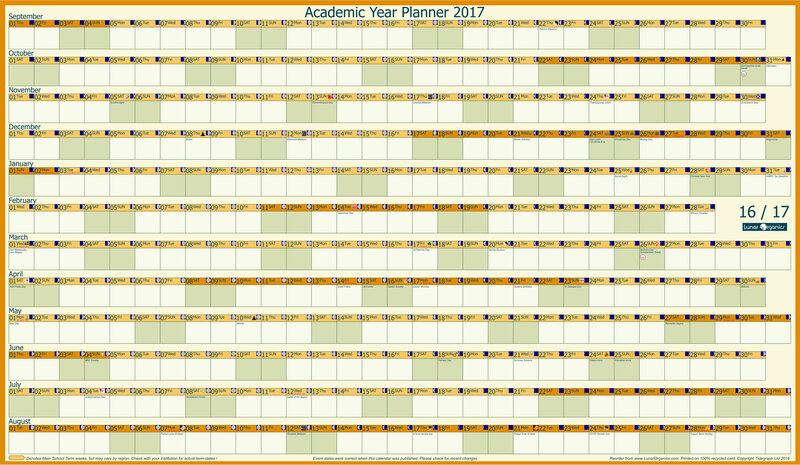 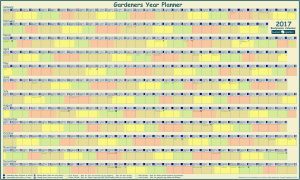 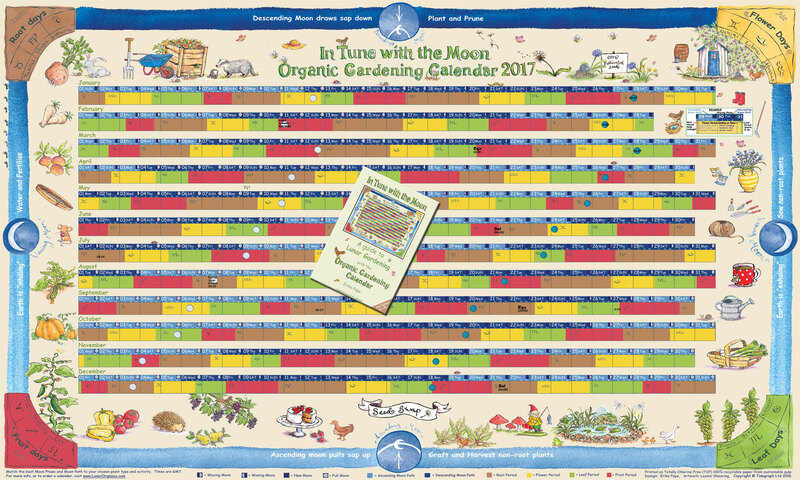 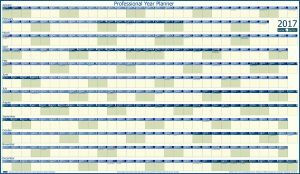 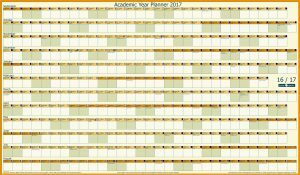 You can compare wall planner sizes here. Our Wall Planner images above show an approximate relative size. 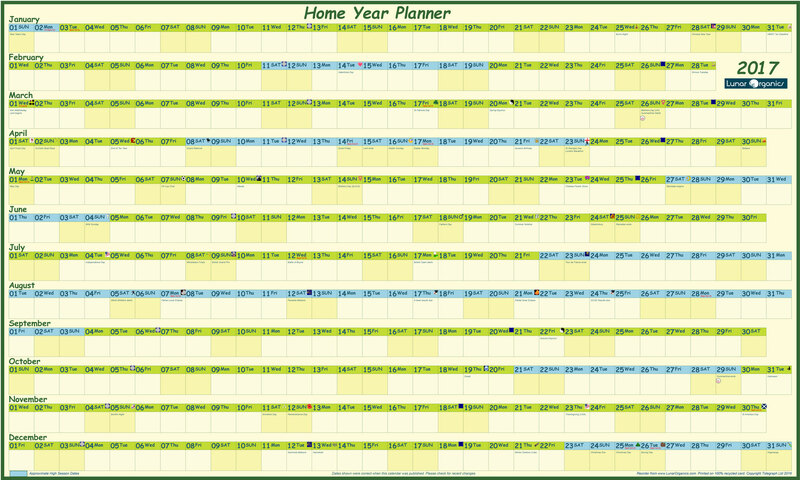 You can compare wall planner sizes here. 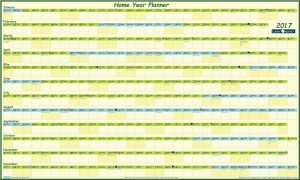 Our Wall Planners are printed on un-laminated recycled paper using vegetable-based inks.